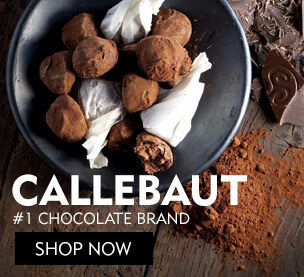 Silky mousse, sensuous chocolate or tangy strawberries that entice the tongue. The best way to celebrate lover’s day is to enjoy a special Valentine’s day dessert recipe with your sweetheart across a candlelit table. As a baker, you may be searching for the perfect Valentine’s day dessert recipe to surprise your special someone. We are here to give you some fantastic ideas that will thrill your Valentine and make them weak at the knees. From cupcakes and tarts to romantic desserts with strawberries, we have recipes that will make your mouth water and your heart beat faster. To add a cherry on top of the cake, these recipes are personal favourites of popular bakers that you love and admire. 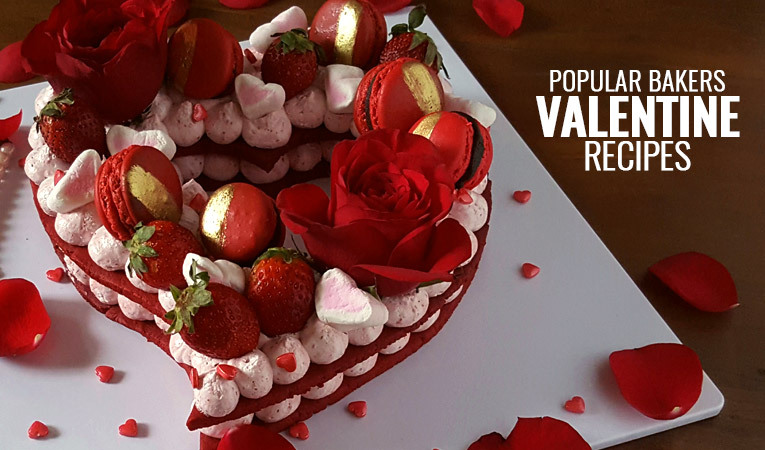 Without much further ado, Bakerykart presents you popular bakers and their favourite Valentine’s day dessert recipes. A baker, an artist and a bronze sculptor; Radha Dhaka does it all! She is the owner of the creative bakery La Petite Meringue that specializes in cupcakes. Radha teaches baking, cake decoration and figurine modelling to amateur and professional bakers. Radha’s Red Velvet Cream Tart is an absolute feast for the eyes. The romantic heart-shaped dessert with its delicate details is sure to impress your special someone. 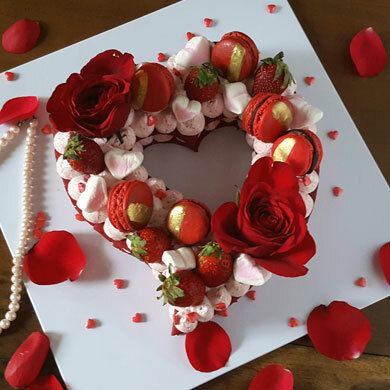 With all the roses, strawberries and meringue kisses in this recipe, your Valentine will fall in love with you all over again! This tart perfectly fits the brief for a truly romantic Valentine’s day dessert recipe. Sonia Gupta is the baker behind the wonderful blog “Sonlicious”. As a mother, she is focused on creating healthy baking recipes that satisfy not just the lips, but the body as well. 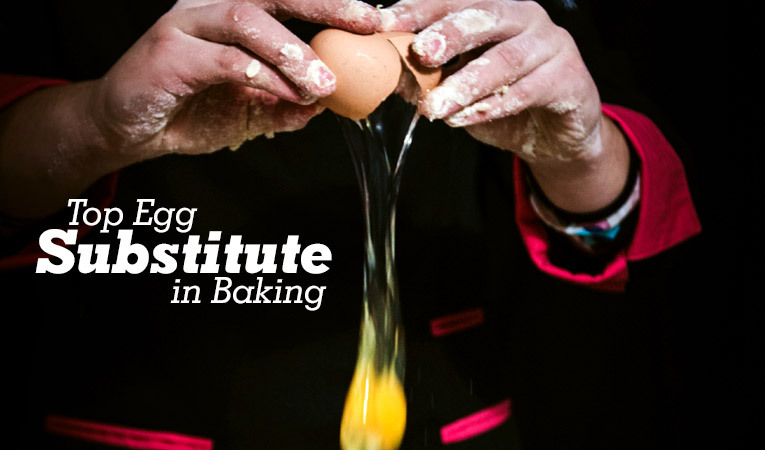 She also conducts baking workshops to transform homemakers into confident home bakers. Sonia’s Valentine’s day special cake is assured to make your Valentine melt in your arms! It has just the right overdose of chocolate to make your heart stop for a few seconds. 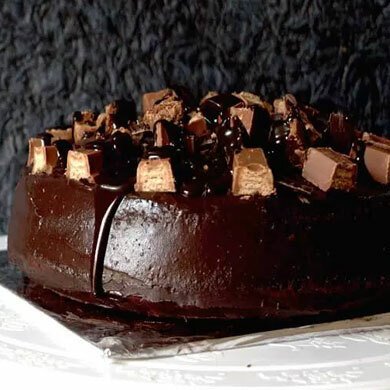 Read on to find out why she has christened this decadent creation “Death by Chocolate”. Owner of Today’s Special, a superb made-to-order cake service, Deepti Wadhwani’s tryst with baking started in her childhood. She finally made her passion her profession in 2008 when she started Today’s Special. 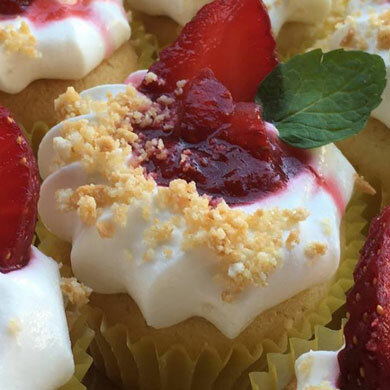 Deepti’s vanilla cupcakes with strawberries and cream cheese mousse are an absolute treat for the eyes and the stomach. The fresh flavour of vanilla and the lip-smacking sourness of strawberry is a match made in heaven. This is one of the tastiest Valentine’s day dessert recipes, for sure. Dive into the recipe here. Puneet revived her love for baking after quitting her high-profile job with an advertising company a few years ago. Now, she runs a successful business called BakeBox N More which reflects her passion for creating delicious treats. 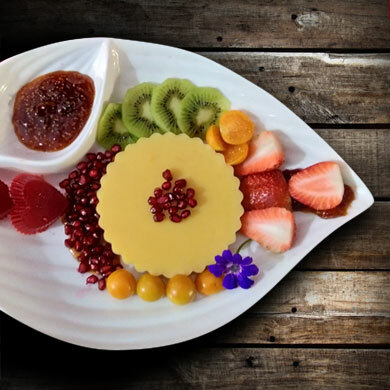 Puneet’s Valentine’s day dessert recipe is exotic, healthy and vibrant. The plating style is designed to make your love swoon, and the taste of this dessert will blow them away. 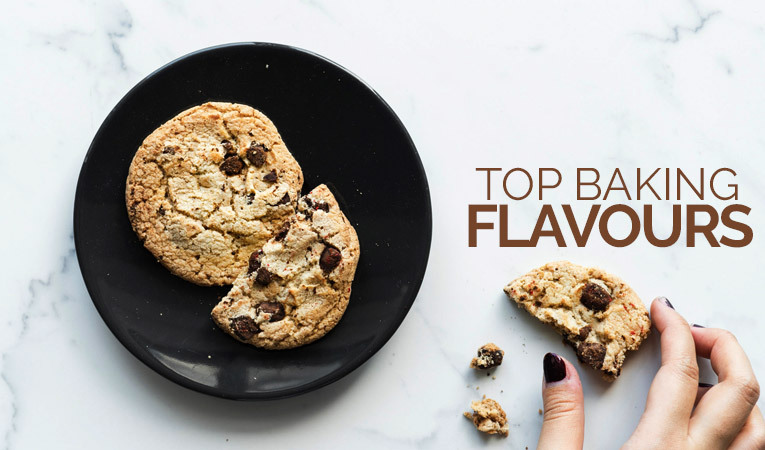 These Valentine’s day dessert recipes are sure to ignite the romance within you to bake something memorable for your sweetheart. Do you have any unique Valentine’s Day dessert recipes that you would love to share with us? Which of these recipes did you find the most irresistible? Comment below. 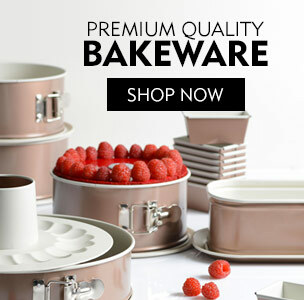 Don’t forget to check out the range of baking supplies best suited for this occasion at our store. 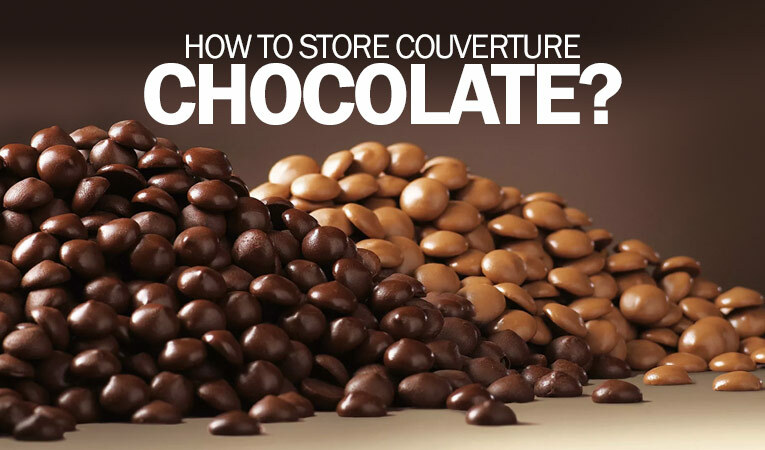 How to store couverture chocolate in India? Based on your geographic location in India, storing couverture chocolate condition also varies. Bakerykart will give you a thorough idea to store the couverture chocolate in India. Eggs are not compulsory element for cakes as there are several other replacements of that. Vegans can have cakes now if those are made of certain objects.